Fellowship Bible Church is committed to children and providing opportunities for them to learn God’s Word and relate to the life and work of Jesus Christ. Our mission is to assist parents in building a foundation for children to understand the gospel and mature in their spiritual life. The Sunday school ministry is structured to include children of all ages. Children also have the opportunity until the age of seven to attend a separate worship service which is more effective in communicating to their age level. 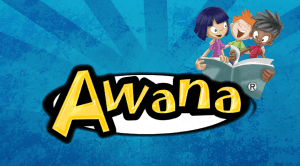 An AWANA ministry for children aged 3 to 12 is geared toward both the teaching God’s word and the memorization of God’s word. 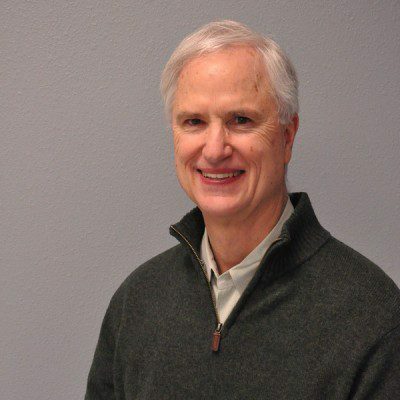 It has been an effective ministry for children at Fellowship Bible Church for over 25 years. Just ask any church-member where the Sunday School area is and find the room that is your child’s age. This highly organized, international ministry has been adapted to fit the unique needs of Fellowship Bible Church. Leaders develop friendships with their group of kids and they assist the children in their understanding and memorization of Scripture.